This week, Fender is releasing the American Performer Series, its brand-new, entry-level line of instruments made in the U.S. at the company's Corona, California plant. 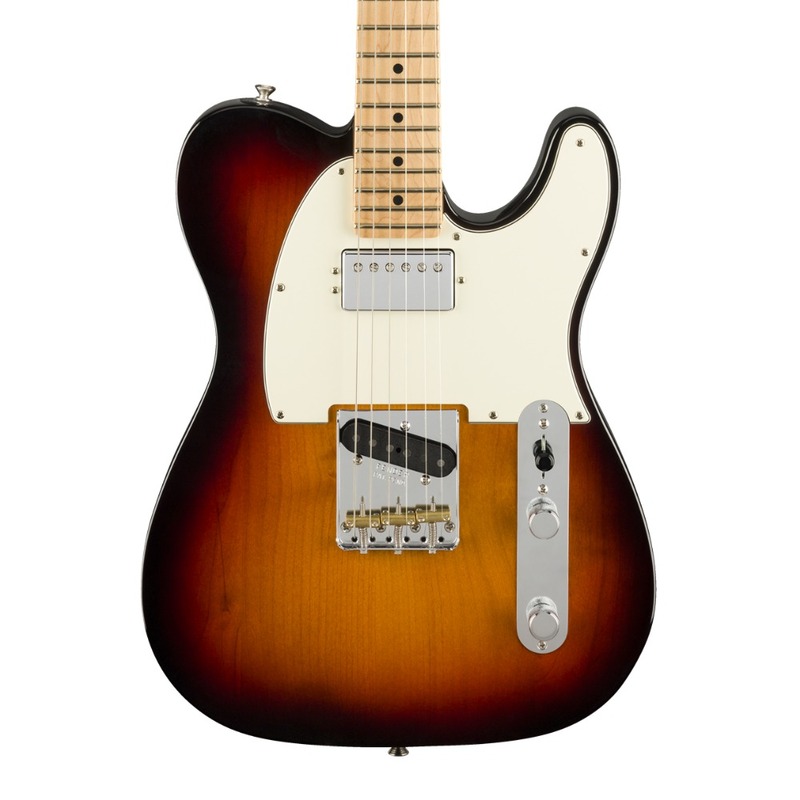 The Performer Series takes the place of Fender's American Special line, but greatly expands and revamps it. 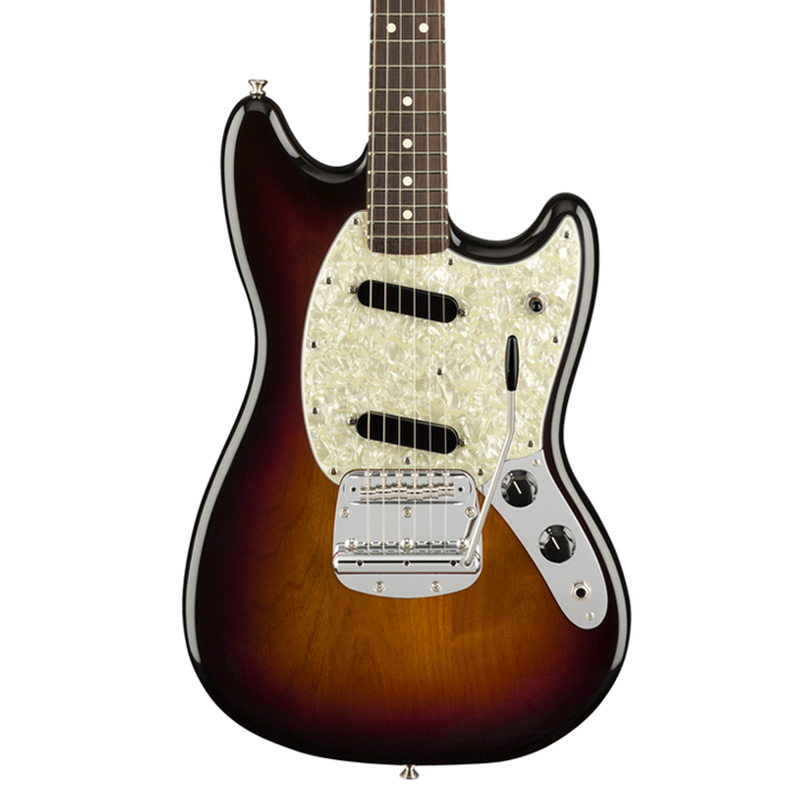 Instead of three guitars, the American Performer Series has six guitars and three basses: the traditional Stratocaster, Stratocaster HSS, Telecaster, "Micawber"-style humbucker-equipped Telecaster, Jazzmaster, Mustang, Jazz Bass, Precision Bass, and Mustang Bass. The company worked with pickup builder Tim Shaw to create the new Yosemite pickups that can be found across the models, which use Alnico 4 magnets. According to Fender, they're a little more bold and have a quicker attack than previous pickups. The guitars also feature "ClassicGear" tuners, which have a vintage, Kluson-style look but modern functionality and a gear ratio of 18:1. The DoubleTap push-pull pot system found in the humbucker-equipped guitars was also made with Shaw. It's designed to allow you to switch from humbucker to single-coil without losing any volume. 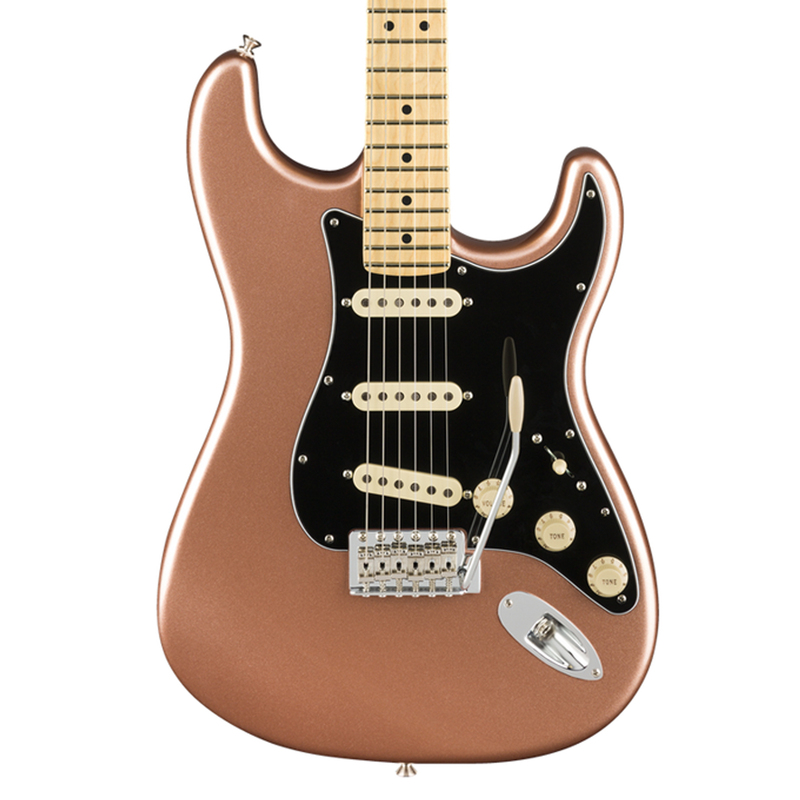 On the single-coil-only Stratocaster models, players can use the push-pull pot to add the neck pickup to their tone quickly and easily, regardless of the position of the pickup selector switch. Another new feature to the electronics is a revamped tone knob section that Fender calls the "greasebucket" circuit, which lets you cut the treble without additional, muddying bass frequencies. 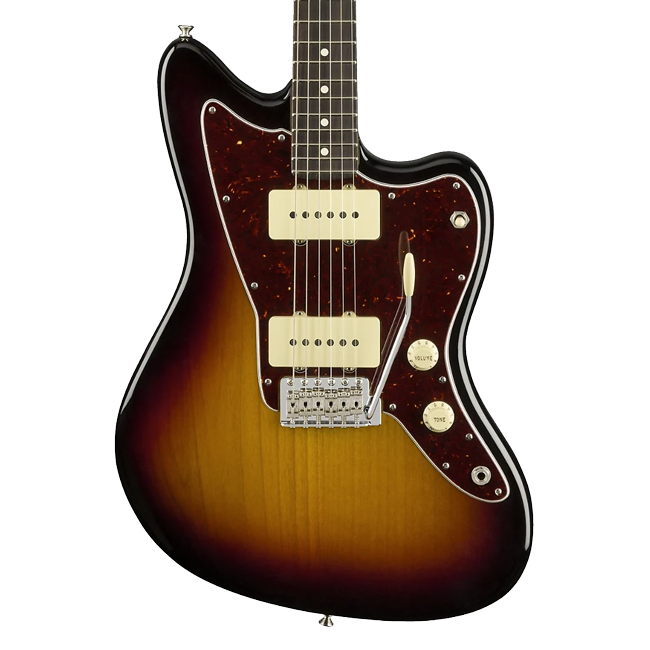 The new American Performer Jazzmaster comes with a Stratocaser-style tremolo, while the new Mustang has its own updated bridge and tremolo system—which offers better stability. 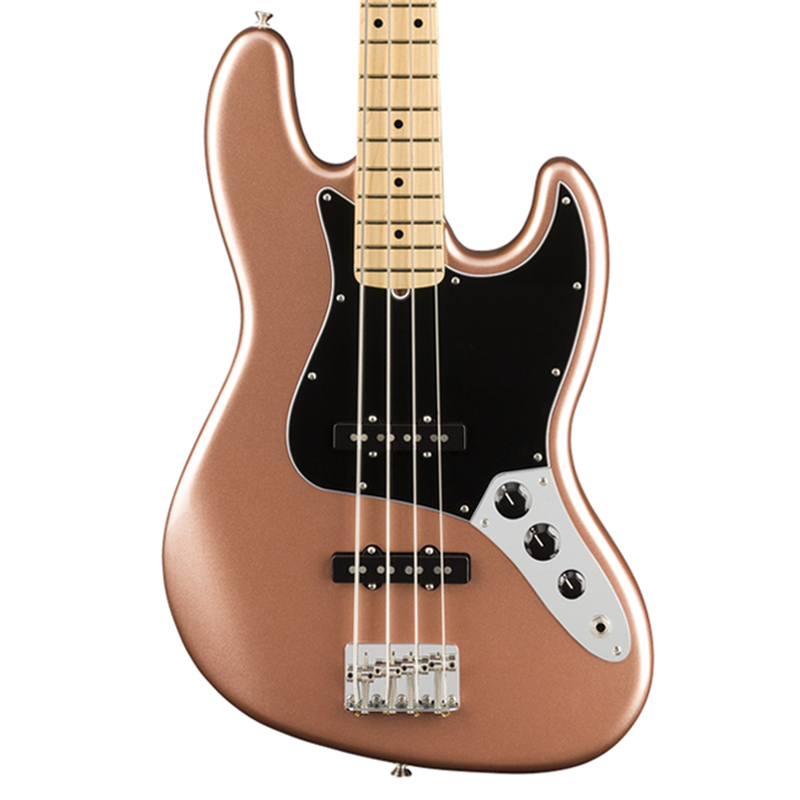 Cosmetic considerations include satin finishes and gloss colors like Arctic White, Aubergine, Penny, and Honeyburst, and a big '70s-style Fender logo on the headstock. Check out the listings for more information on each of the particular products. The list price ranges from $1,099.99 to $1,199.99 USD. Pre-orders are available now.